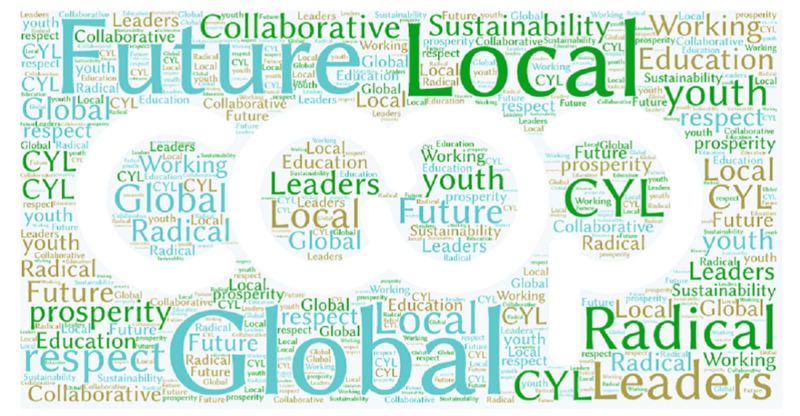 Even though more than 1 in 7 people are members of a co-operative world-wide, there is a general lack of awareness and understanding about co-operatives provincially, nationally and even globally. One of the key reasons for this is the co-operative model is not included nor taught as part of the school curriculum. Another important reason is that many governments do not yet officially recognize co-operative businesses as being of equal value or importance as traditional business enterprises, which they are more familiar with. Simply put, despite having a 170+ year history, co-operatives are not at the forefront of people's mindsets when it comes to doing business. Misconceptions surrounding the model also create disadvantages that other business models don't necessarily face. For example, co-operatives are governed by a different set of rules and regulations that are much more complex and detailed than traditional forms of business. This fact, coupled with a lack of awareness makes attracting investors to a new co-operative business venture tricky. And finally, the overall lack of understanding around co-operatives means that sometimes the model is used where it shouldn't be, and at other times, groups do not take advantage of its benefits. OCA is working hard to break down these barriers and misconceptions by educating youth, the general public and Government on the benefits of co-operativism and the challenges we collectively face as a sector. Learn more about co-operatives by visiting the links below!